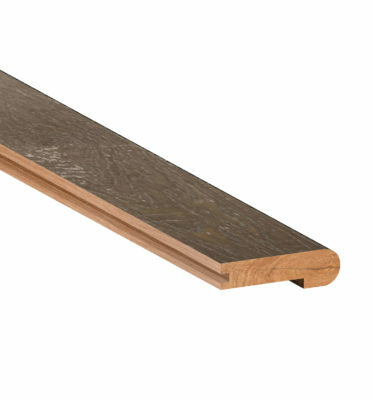 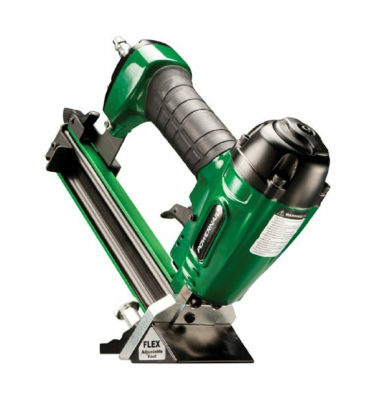 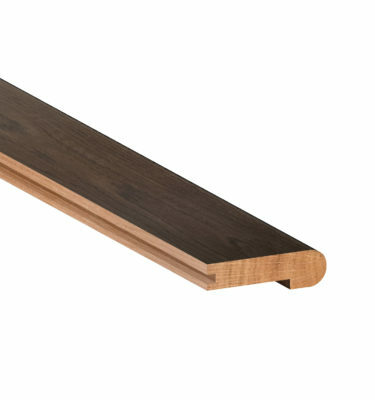 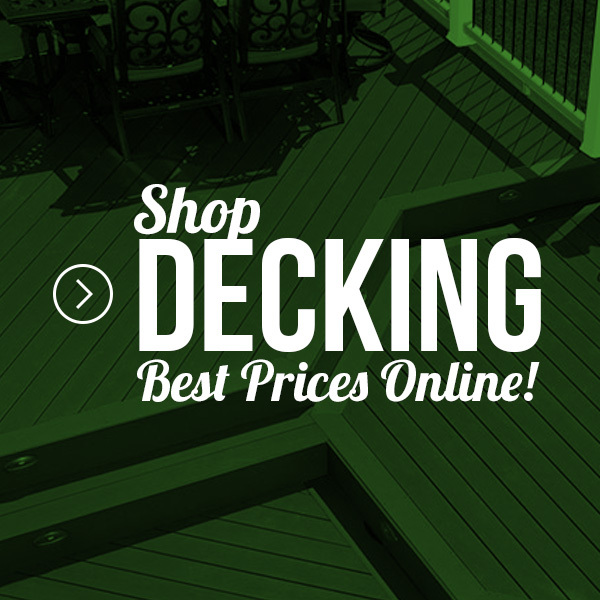 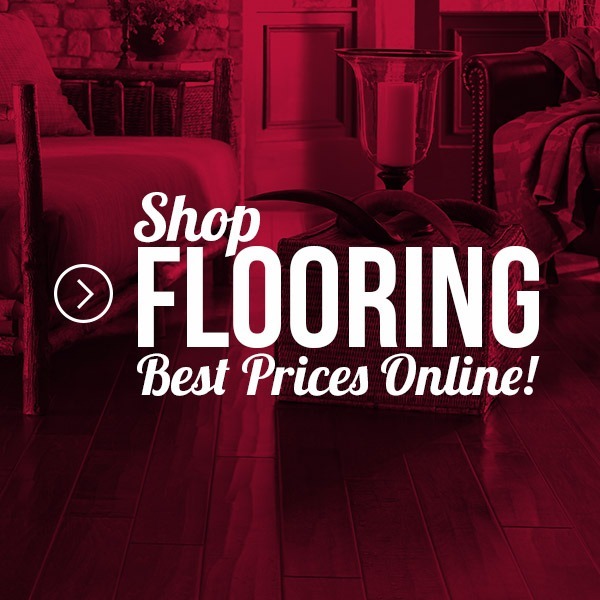 Schillings carries everything you need to install your new hardwood flooring right the first time every time. 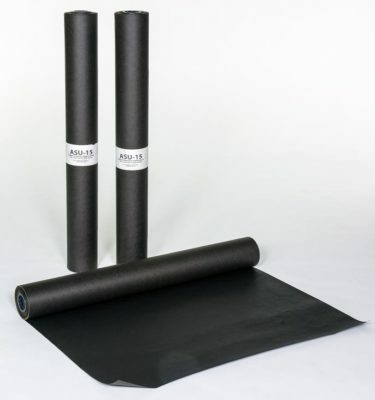 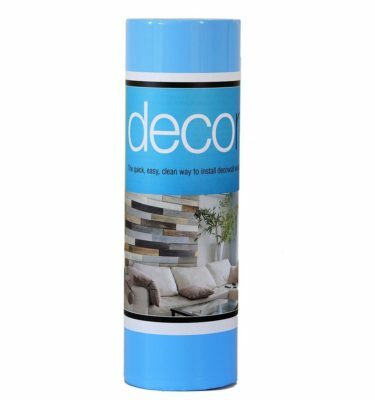 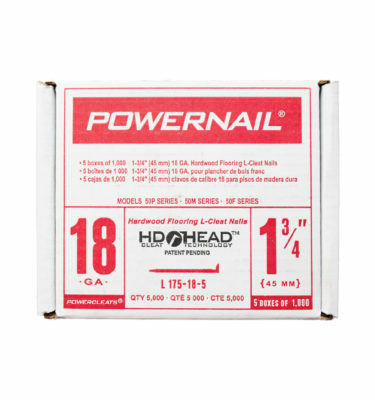 Start your installation off right with a wide selection of high quality flooring cleats, Bostick flooring adhesive, and hardwood flooring underlayment. 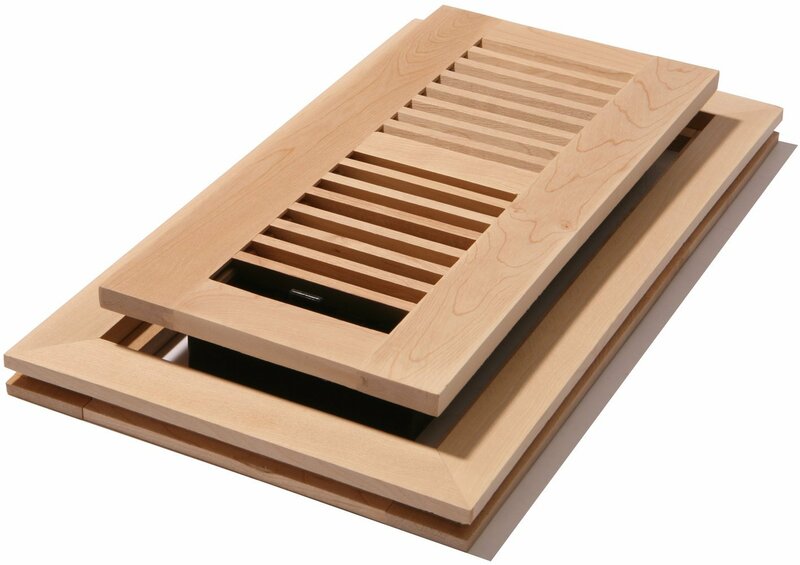 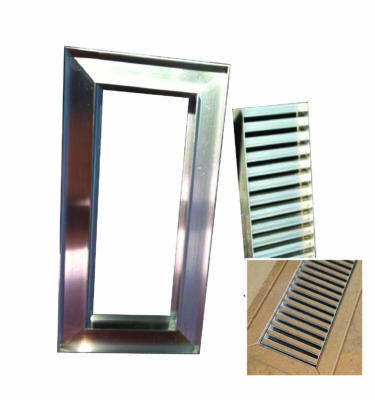 Then finish the installation off with pre-finished and unfinished stairnose, t-mould, reducers, and thresholds. Our knowledgeable employees are always here to give give you advise and expertise from the start of your installation to the finish. 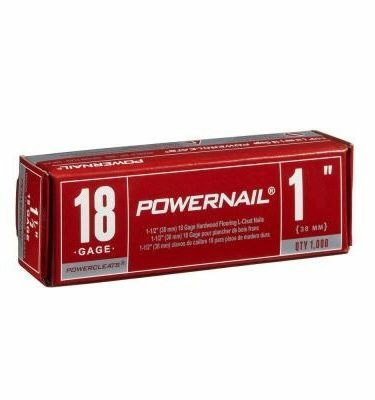 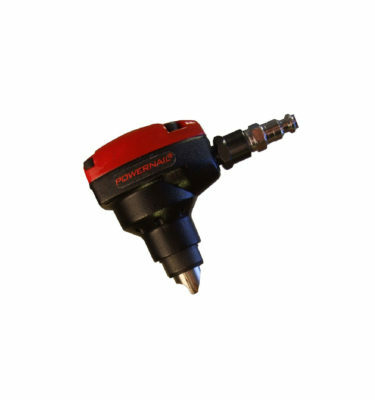 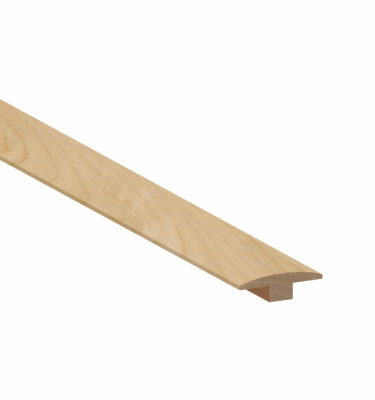 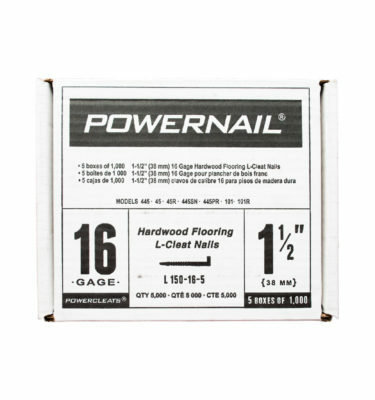 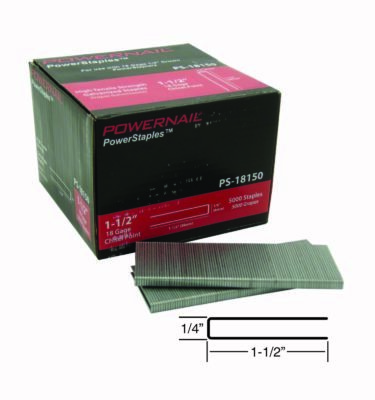 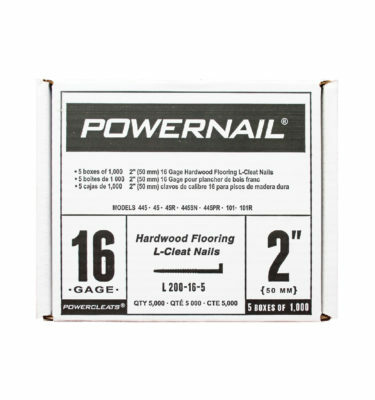 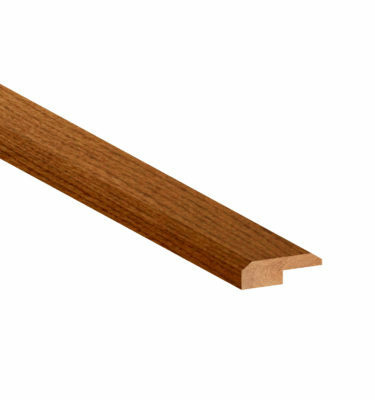 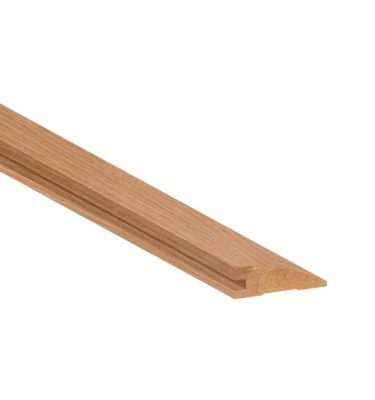 Powernail PowerStaples 18 GA, 1-1/2″ Long, 5000ct.